To learn about contact improvisation visit the links below. Contact Improvisation & Authentic Movement – every Monday from 19:15 - 21:15 at Casa Ananda, Alberstraße 9/3, Graz. CI Basics Course – every Thursday from 19:00 - 21:00 at Tanzebene, Orpheumgasse 11 (3rd floor), Graz. THE journal about contact improvisation. 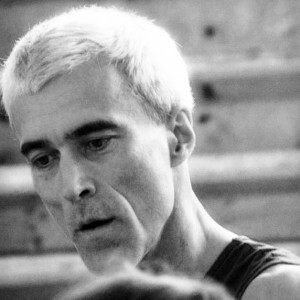 Listing of contact improvisation jams, teachers and events around the world. Texts about CI by Karl Frost (in English).